Seeing each other and working together every day breeds a familiarity that makes for great shooting teammates and shared fun. None of us was much better than any of the others. Any of the five of us were as likely to shoot the best score in any given week. We were all in sync, too, on the level of our competitiveness. When it came to other teams in the league … sure … we wanted to do well, but we’d never get on each other for a bad round that dropped us in the standings. However, competition against each other was another thing. After all, for each night of shooting there was a week’s worth of break room bragging up for grabs! These details are important, so you understand the simultaneous levity and seriousness of the predicament I walked into one evening. I was the last shooter on the last stand of the round. It was a night on which it looked like it would be my turn to solicit accolades for the next five lunch hours. The station included two targets. The first was a devilishly hard left to right midi. 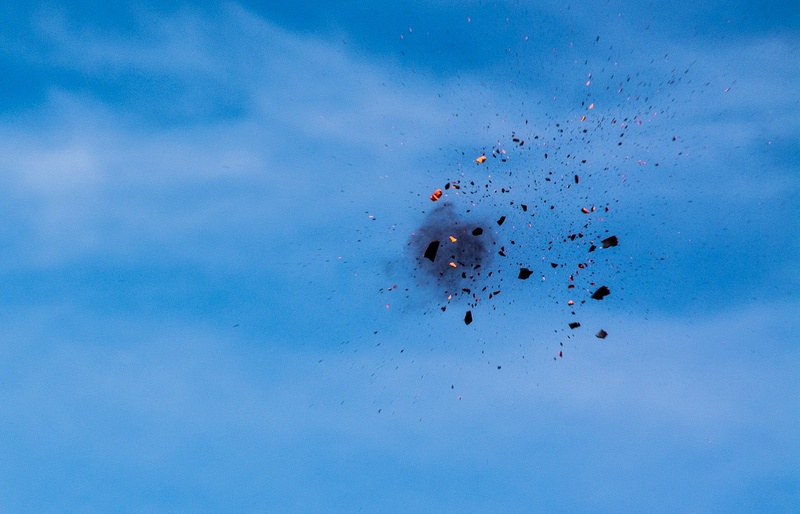 The second was a straight-away outgoing clay launched from high above and behind the shooting station. It looked like it came out of the treetops and dropped into the open field in front of the station, but it didn’t appear until several seconds after it was launched. First, each bird was shot as a single. Then the final two shots were as a report pair. With the prospect of “winning” that week, I stepped into the station and dropped a shell into the gun, closed the action, and loaded a second shell in the magazine. I was a bit worried because it was well past sunset and darkness was gathering. Still, I went through my pre-shot ritual. I confirmed my break point for the first bird, turned back the left, pointed the gun at the insertion point, and looked back to the pickup point where I’d first see the target clearly. The bird appeared and then disappeared in a soot ball. I reset and called for the second target. I smacked it right where I’d planned. Knowing the score, I smiled. No matter what happened now, I couldn’t be beat. I’d be walking tall and talking big all week, and they’d be buying back at the clubhouse. I loaded another shell and called for the bird. In my conceit and premature celebration, I had completely forgotten about the last target! To my embarrassment, it was already launched and it seemed the scorer had already started scratching the “O” in the last empty box on the score sheet. The gun I was shooting that night was an old favorite – a Beretta 303 20-gauge autoloader I’d owned for many years. In fact, it was the only gun I’d shot all season long – just to see how I could do shooting a 20 in a primarily 12-gauge league. I continued the heel spin to face down range. My eyes were up searching for the bird in the clearing. At the same time, I reached into my shell pouch and grabbed that last round hiding in the corner at the bottom. Without looking, I dropped it on to the carrier, hit the action button with my thumb, and mounted the gun in one motion. I’d found the target. It was dropping fast, and it was out there. As the buttstock hit my shoulder, I let my left knee collapse so the muzzle pulled well below the bird. Just as the bird dropped below the tops of the waist-high grass, it split in half. I took a deep breath of relief. Even though it would still have technically been a victory, them adding, “… but then he forgot to shoot the last target …” to each telling of the story would have been a major buzz kill. The moral of this long story is … familiarity with the gun saved me! My fingers knew exactly what moves to make without my eyes having to look. I was able to literally forget about the gun and focus all my attention on finding that target in the deepening dusk. My mind was free to analyze how far away it was and how fast it was dropping without the distraction of thinking about mounting the gun. While this situation was a dramatic example, this level of familiarity with your shotgun will do nothing but boost your score any time you step onto the range. In the hunting field, it often proves even more important. In a previous post, I confessed my affection for the Golf Bag Approach to shotguns – that’s owning many and selecting the right one for each shooting game or situation. 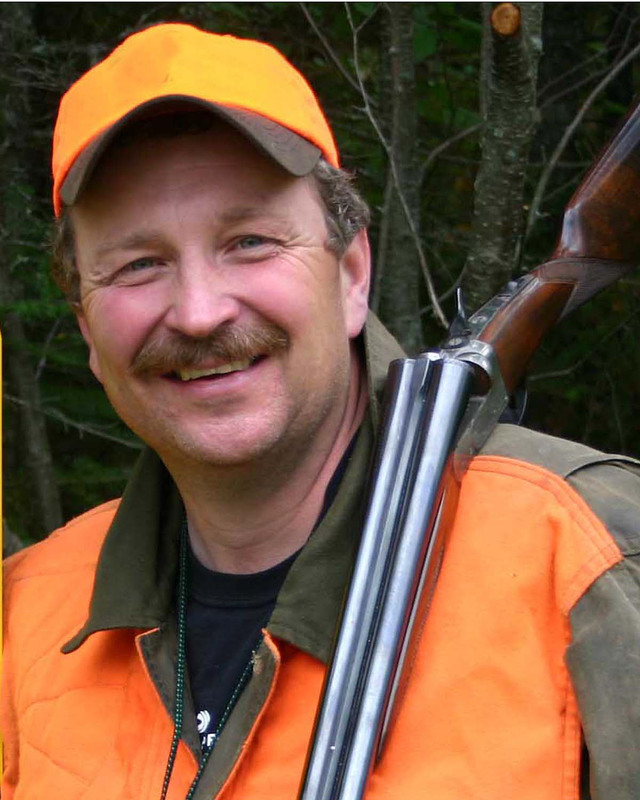 Developing extreme familiarity with your shotgun is evidence of the wisdom of the "One Man One Gun" philosophy, except that all familiarity requires is frequent shooting and dry-fire drilling. That means you get to spend more time immersed in shooting … and that’s a very good thing! Get to know your shotgun. You’ll be glad you did.